The Daytona Collection designed for Woodard Furniture is a modern aluminum lounging and dining collection. Designed as simple modern stacking pieces that could be equally at home in a resort or a backyard. 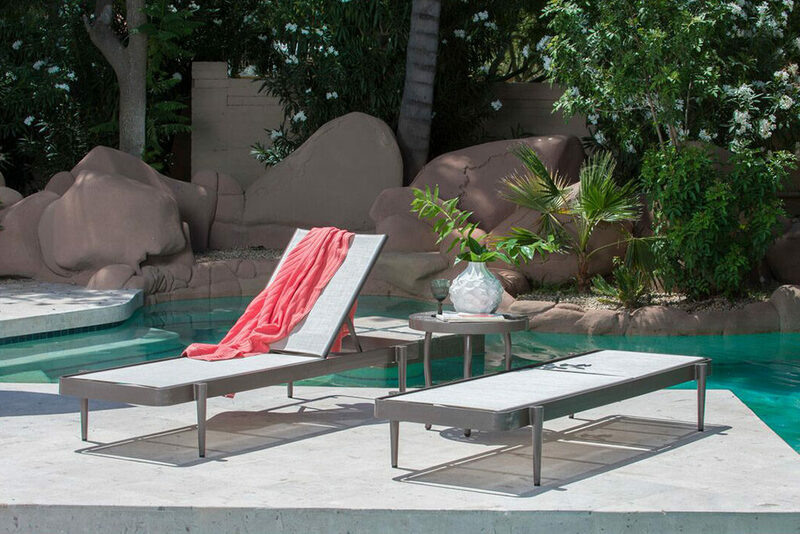 The all-climate, low maintenance outdoor lounge pieces are made with extruded aluminum with a high performance sling seating.